Posted on March 11, 2016 by ladyoftheabyssPosted in Articles, Daily PostsTagged Alexandrite, Amethyst, black moonstone, Cherry, Clematis, Clove, Coral, Coriander, Dawn, Diamond, East, Emerald, Female, Heather, Hemlock, Hibiscus, IVY, Jade, Jet, LIBRA, Lotus, Love, Moss, Myrtle, Oats, Peppermint, pepperwort, pinecone, Romance, South, Taurus, Venus, water, West, WItches Correspondences. Ruled by the planet Jupiter and dedicated to Thor, god of thunder and agricultural work. His parallels in various European Traditions include Zeus, Taranis, Perun, and Perkunas. Magical aspects: controlled optimism, energetic growth, physical well-being, material success, expansion, money/wealth, prosperity, leadership, and generosity. Thursday is the day of Jupiter, the largest of the planets and said to be the most powerful. Spellcasters would be wise to use this day for attempting wealth, success and prosperity spells. Thursday is also associated (in Greek mythology) to Thor – Thor’s day – and some even say that Jupiter and Thor are one in the same. Both are strong and powerful, yet wise and just. Try a small prayer to Jupiter before commencing any ritual on Thursday as a sign of respect. Posted on March 10, 2016 by ladyoftheabyssPosted in Articles, Daily PostsTagged Amethyst, Cinqufoil, European Traditions, God of thunder, Jupiter, Jupiter Colors, Jupiter Oil, Oakmoss, Perkunas, Perun, planet Jupiter, Taranis, Thor, Thor's Day, Thursday, Tin, WItches Correspondences, Zeus. Posted on March 4, 2016 by ladyoftheabyssPosted in Articles, Daily PostsTagged Alexandrite, Amethyst, black moonstone, Cherry, Clematis, Clove, Coral, Coriander, Dawn, Diamond, East, Emerald, Female, Heather, Hemlock, Hibiscus, IVY, Jade, Jet, LIBRA, Lotus, Love, Moss, Myrtle, Oats, Peppermint, pepperwort, pinecone, Romance, South, Taurus, Venus, water, West, WItches Correspondences. Posted on March 3, 2016 by ladyoftheabyssPosted in Articles, Daily PostsTagged Amethyst, Cinqufoil, European Traditions, God of thunder, Jupiter, Jupiter Colors, Jupiter Oil, Oakmoss, Perkunas, Perun, planet Jupiter, Taranis, Thor, Thor's Day, Thursday, Tin, WItches Correspondences, Zeus. Posted on February 26, 2016 by ladyoftheabyssPosted in Articles, Daily PostsTagged Alexandrite, Amethyst, black moonstone, Cherry, Clematis, Clove, Coral, Coriander, Dawn, Diamond, East, Emerald, Female, Heather, Hemlock, Hibiscus, IVY, Jade, Jet, LIBRA, Lotus, Love, Moss, Myrtle, Oats, Peppermint, pepperwort, pinecone, Romance, South, Taurus, Venus, water, West, WItches Correspondences. Ruled by the planet Jupiter and dedicated to Thor, god of thunder and agricultural work. His parallels in various European Traditions include Zeus, Taranis, Perun, and Perkunas. Magical aspects: controlled optimism, energetic growth, physical well-being, material success, expansion, money/wealth, prosperity, leadership, and generosity. Thursday is the day of Jupiter, the largest of the planets and said to be the most powerful. Spellcasters would be wise to use this day for attempting wealth, success and prosperity spells. Thursday is also associated (in Greek mythology) to Thor – Thor’s day – and some even say that Jupiter and Thor are one in the same. Both are strong and powerful, yet wise and just. Try a small prayer to Jupiter before commencing any ritual on Thursday as a sign of respect. 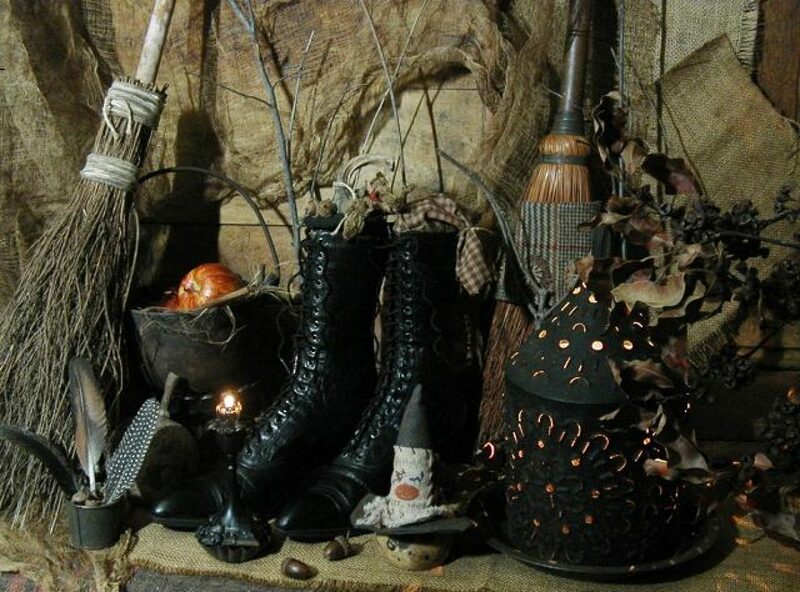 This is the proper day of the week to perform spells and rituals involving luck, happiness, health, legal matters, male fertility, treasure, wealth, honour, riches, clothing, money, desires, business, group pursuits, joy, laughter, and expansion. Posted on February 25, 2016 by ladyoftheabyssPosted in Articles, Daily PostsTagged Amethyst, Cinqufoil, European Traditions, God of thunder, Jupiter, Jupiter Colors, Jupiter Oil, Oakmoss, Perkunas, Perun, planet Jupiter, Taranis, Thor, Thor's Day, Thursday, Tin, WItches Correspondences, Zeus.